Fresh apricots come to market mid-summer, June and July. Large, oval fruit is produced with a light orange skin and a red blush. The flesh is orange and has a smooth texture, low in acid and mild in flavor. 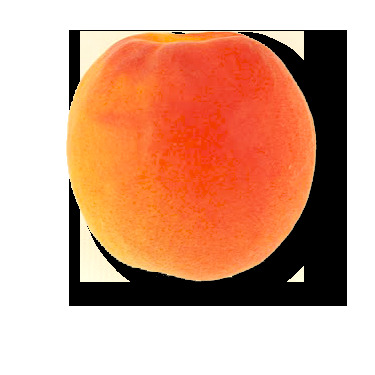 One bite of this lush stone fruit, and you are tasting the essence of Summer. Large, yellow-orange fruit has bright orange firm good flavored flesh. Large and firm, Perfections are delicious to snack on and work great for canning and baking.